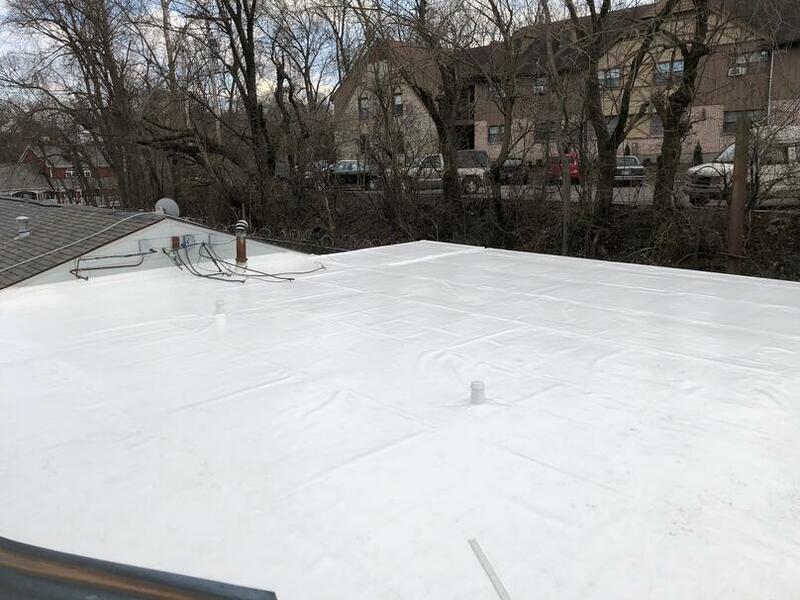 New Roof Protection for the Probation Office! 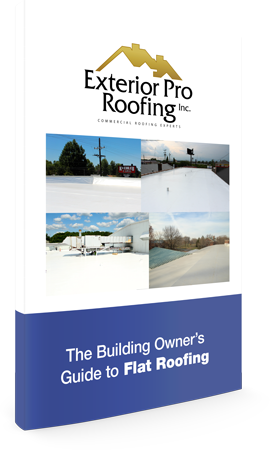 Description of Work: As a well established roofing company, our teams travel to various locations around the mid-west, completing jobs that need different requirements. 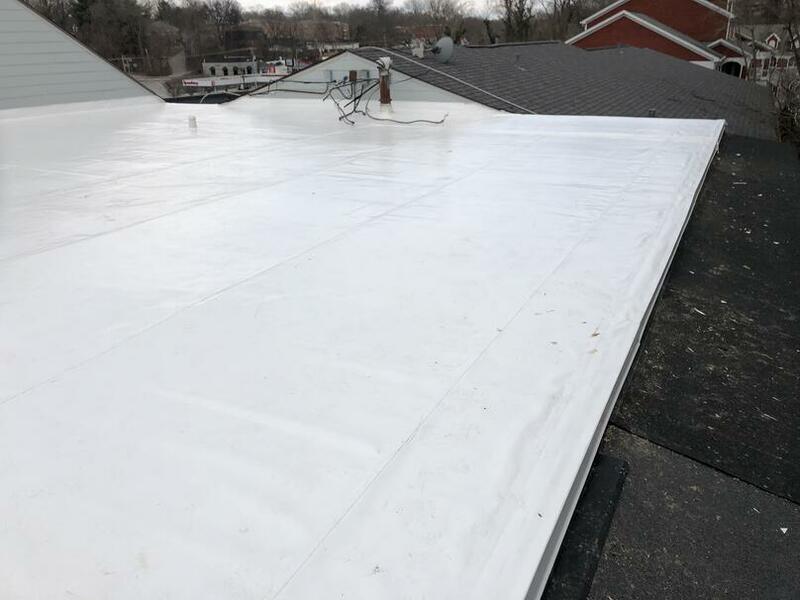 This time, we travel down to good ol' Louisville, KY; this time, to the Probation & Parole Office which requested a new PVC membrane recover. 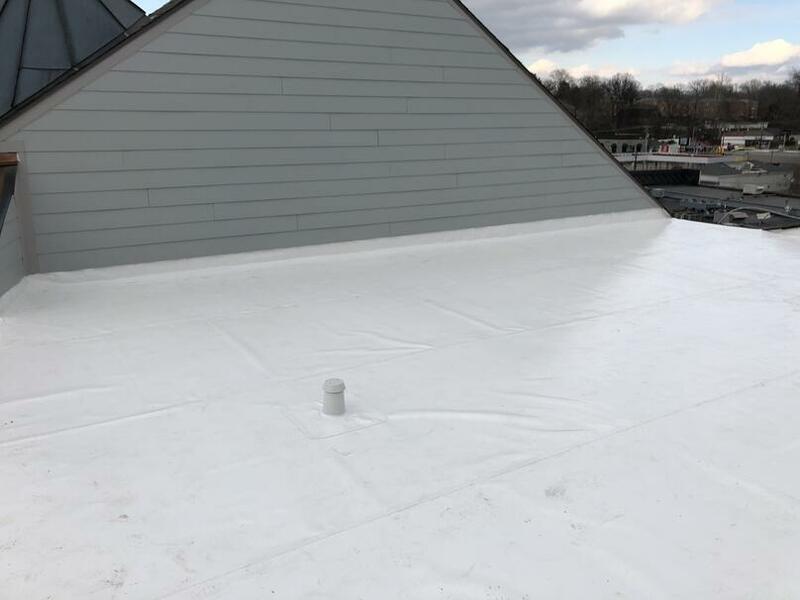 Along one side, a wall required parapet work as to seal it off and protect.